In addition to ancient monuments, especially one visits Lalande de Pomerol for its vineyards many of which are recognized on the property of castles. 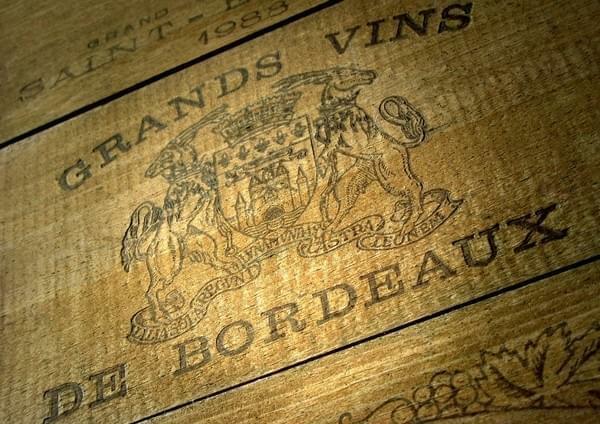 The Lalande de Pomerol is a Bordeaux wine appreciated by connoisseurs. For accommodation, you will find a choice luxury castles in refurbished hotels, modern buildings at competitive prices and the friendliness of B & Bs and inns. Based on these categories, the price of one night can start at 40 euros to reach 700! The majority of hotels are located outside the town, a few kilometers. This is how you can reside at Kyriad Libourne Saint-Emilion rooms at economical prices but comfortable and the Mercure Libourne. With a small budget, there are also the Auberge de la Commanderie has more family rooms. If you definitely want to stay in the heart of Lalande de Pommerol the Viaud Castle is an authentic and very comfortable establishment. Le Relais de Franc Mayne Saint-Emilion is ideal for lovers of fine wines. The most prestigious institutions are the castle Franc Pourret and five stars which is very popular and the original Hostellerie de Plaisance.